And one who kept Reading Bombing me! 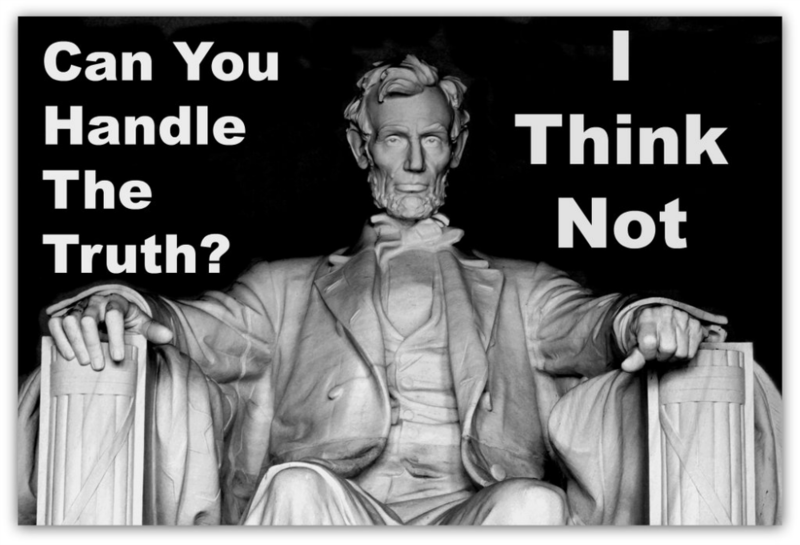 Do you think you can handle the truth? This entry was posted in Book, George Washington, Ghost, Hat, President, Soul, Uncategorized, United States President and tagged Ghost, History, paranormal, uspresident. Bookmark the permalink.